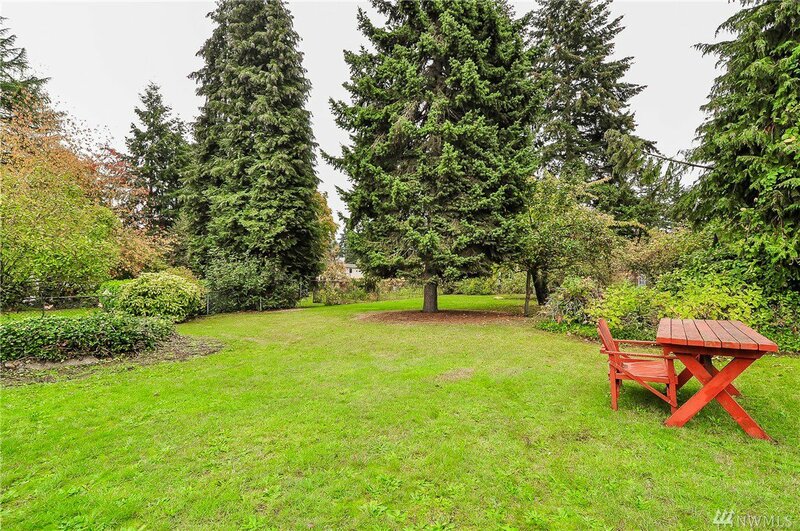 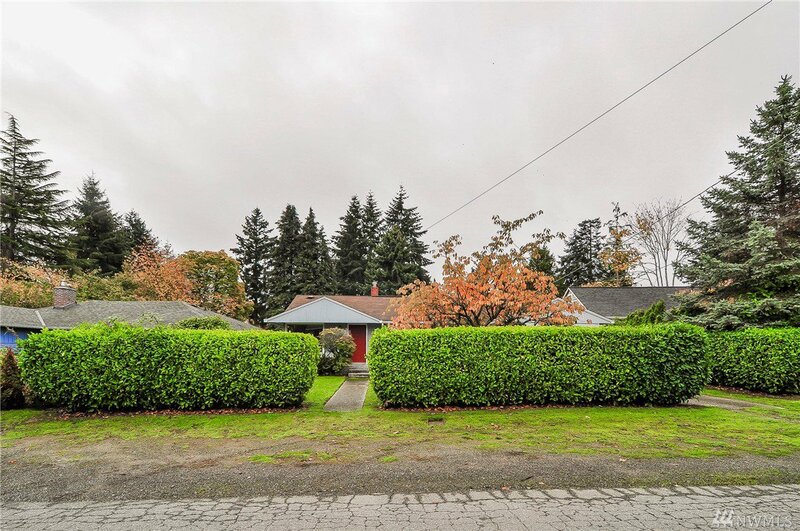 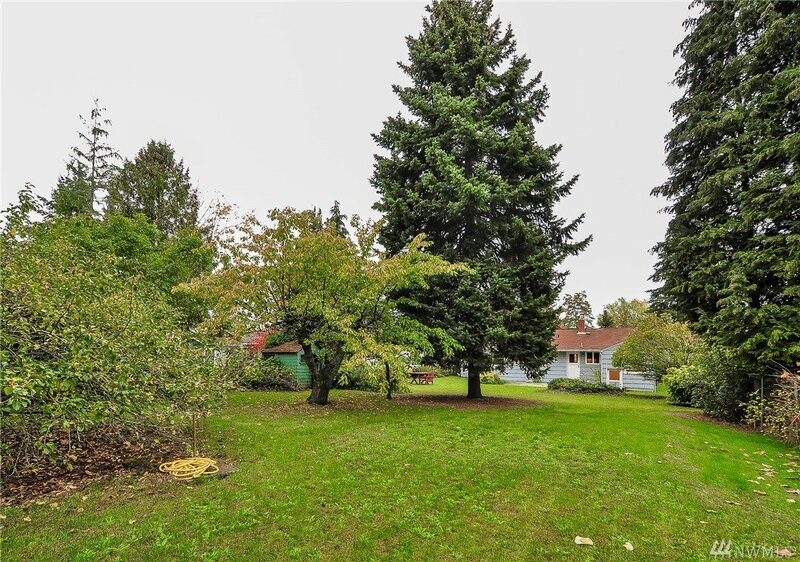 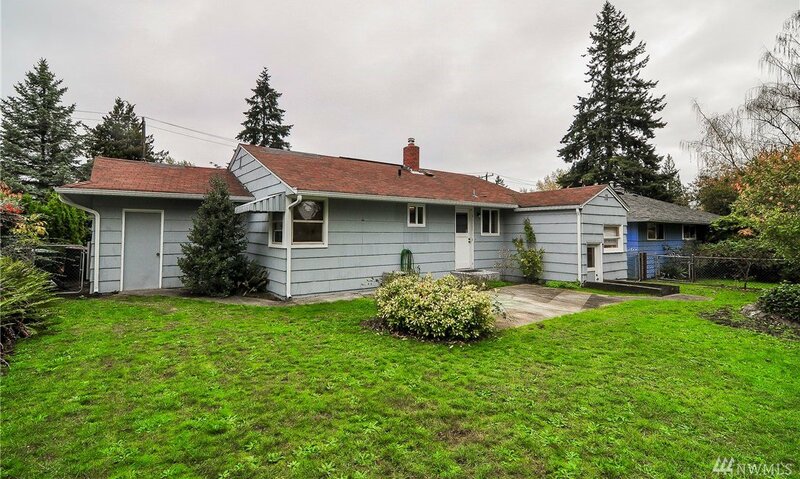 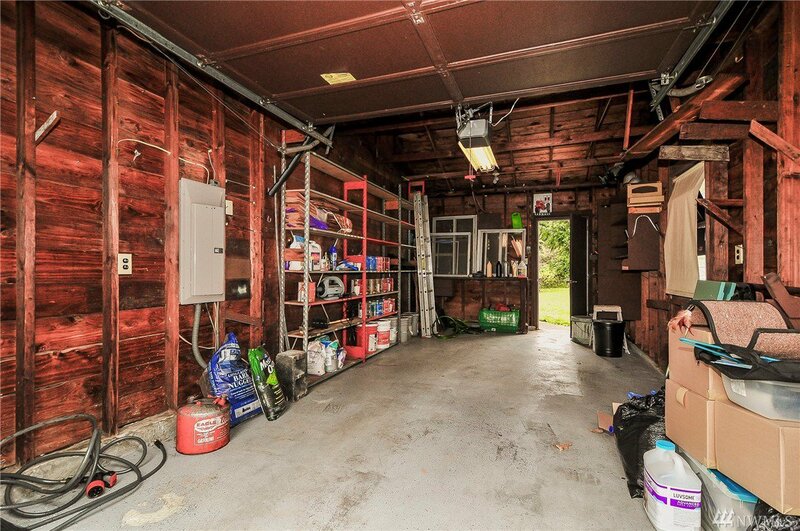 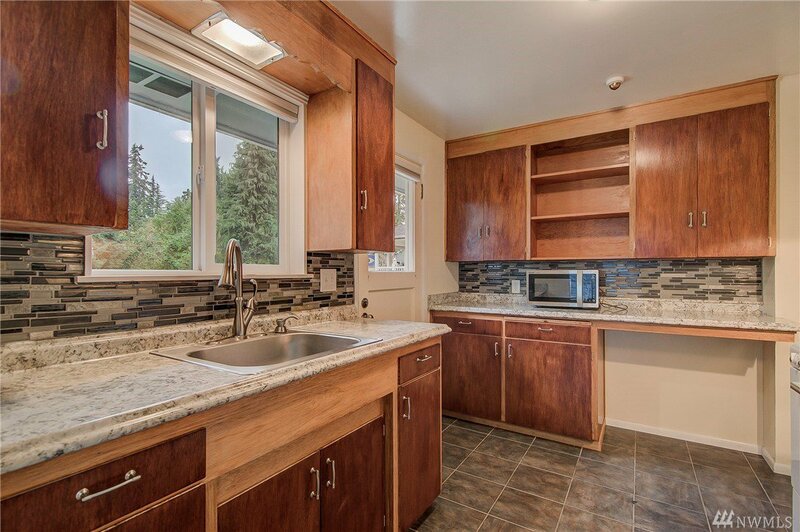 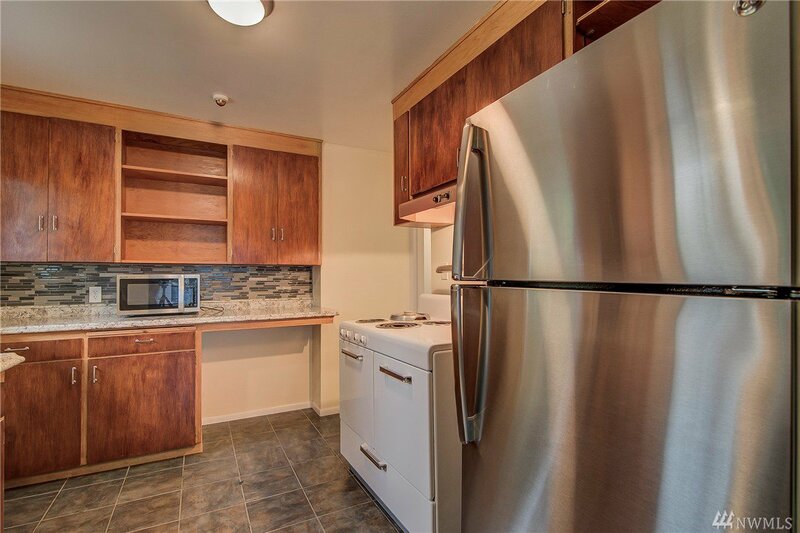 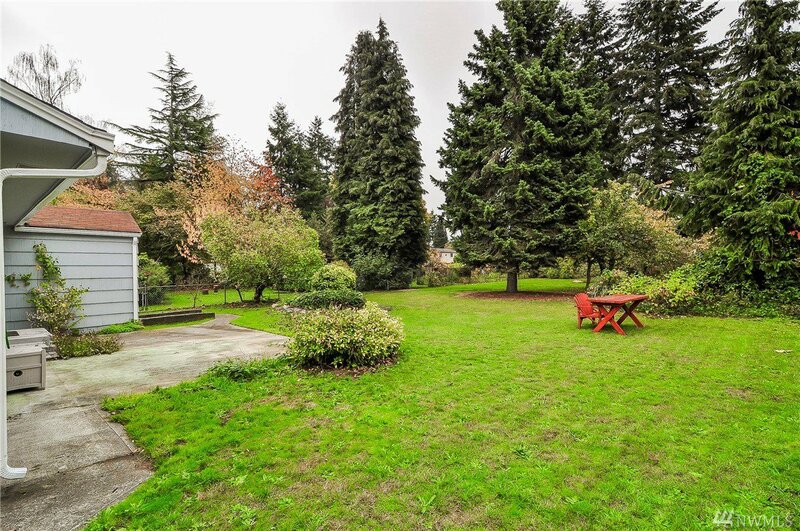 This cozy three bedroom, one bath home sits in a fully fenced, quarter acre park like setting. 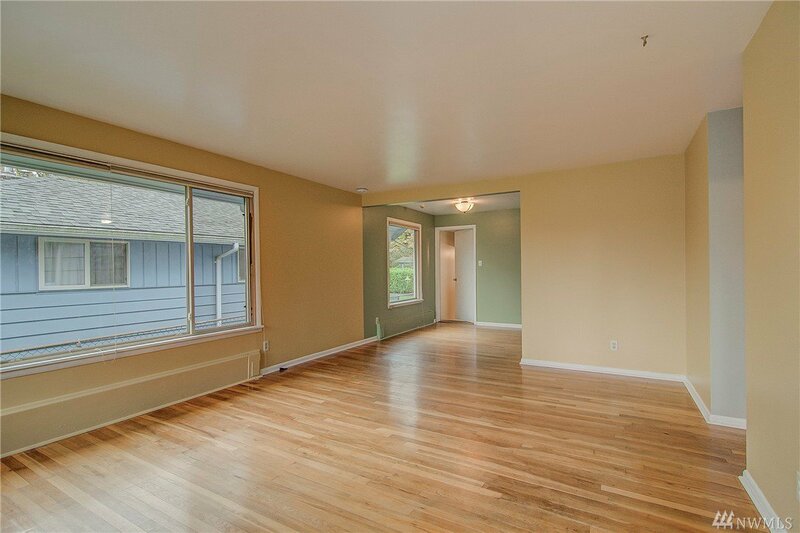 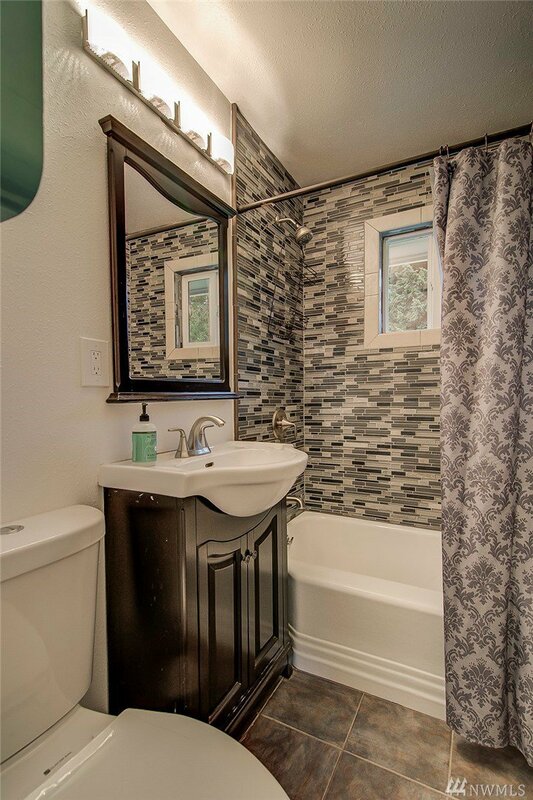 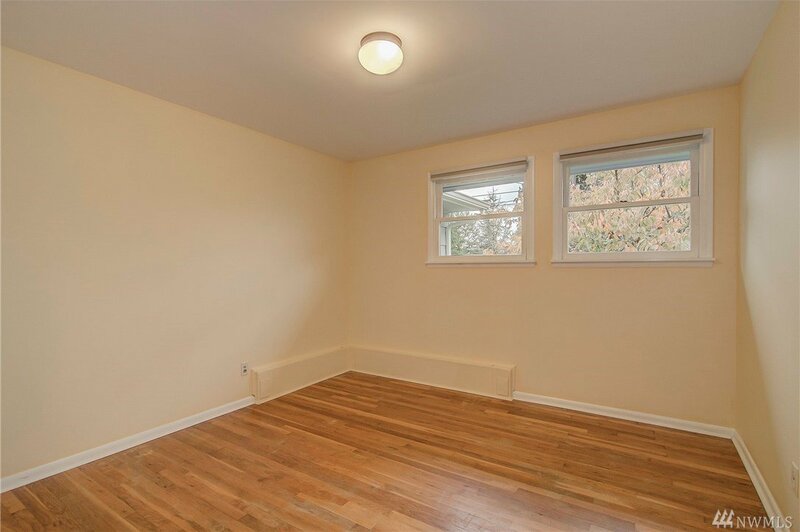 There are hardwood floors throughout and a newly remodeled bathroom. 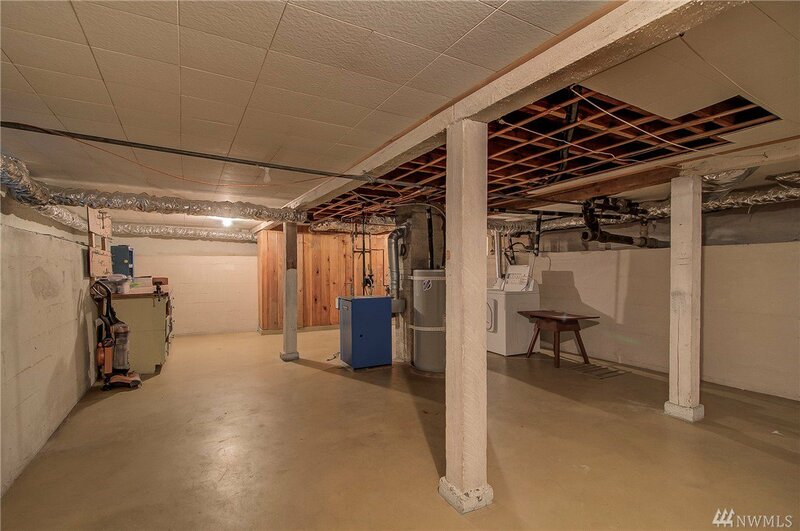 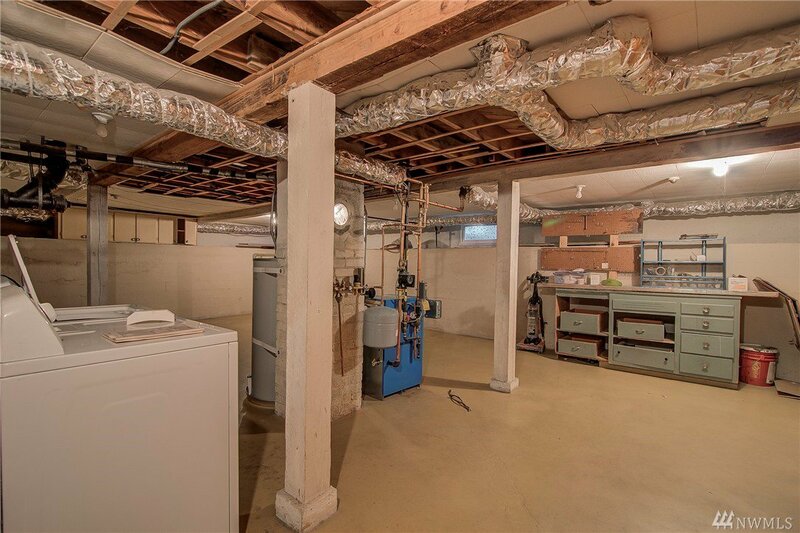 The large partially finished basement features a recently installed furnace and water heater, storage cabinets and great work space. 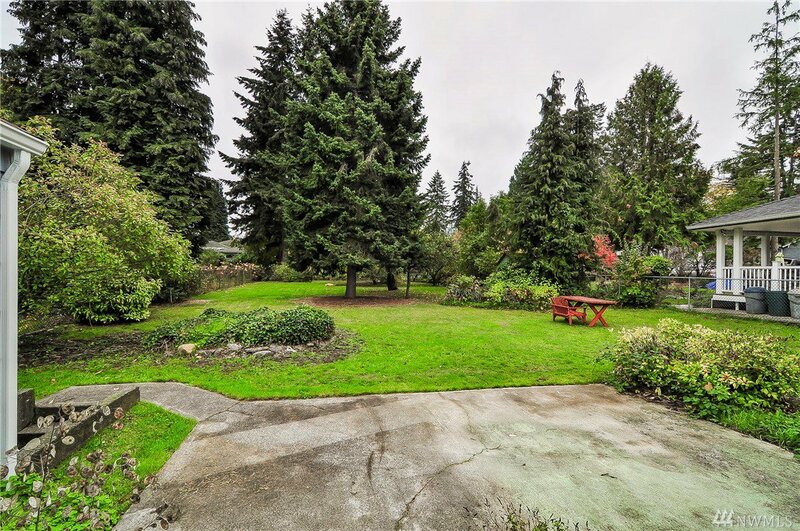 Fruit trees and evergreens populate a large yard making it the perfect space for entertaining, playing, pets or just relaxing. 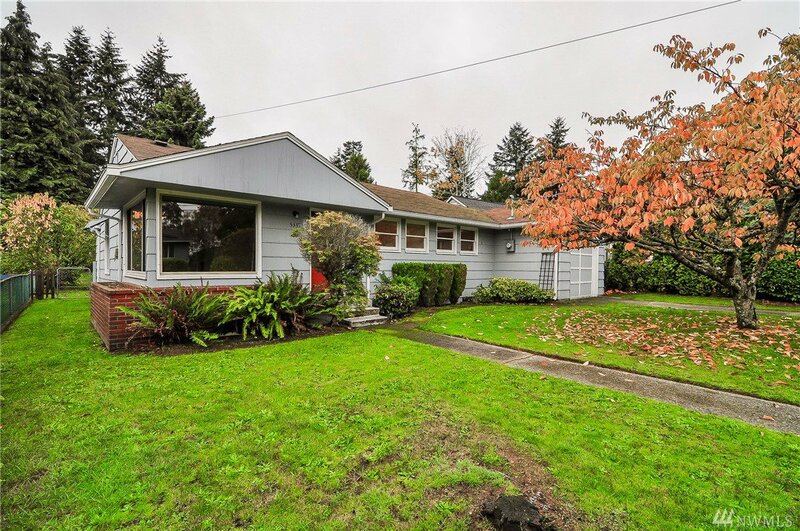 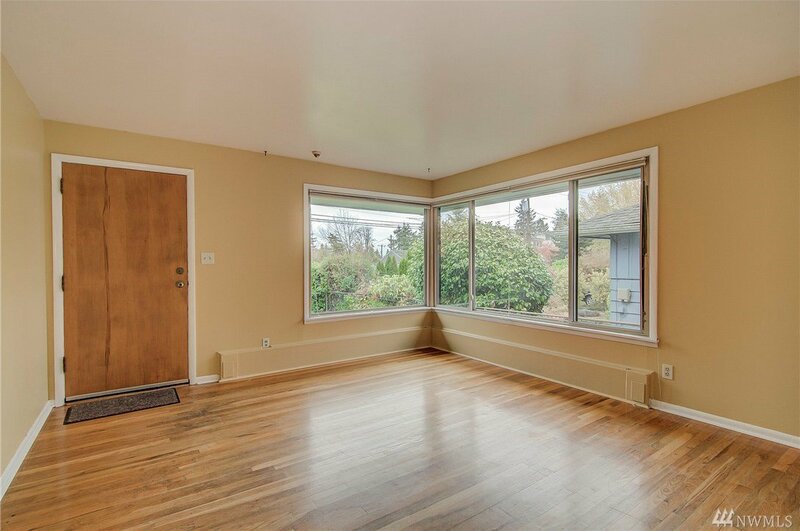 It is on the bus line and minutes to easy access to I-5 north and south.